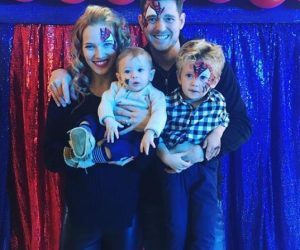 Luisana Lopilato is the gorgeous actress/model wife of Canadian crooner Michael Buble, married since 2011 the couple share three children together. 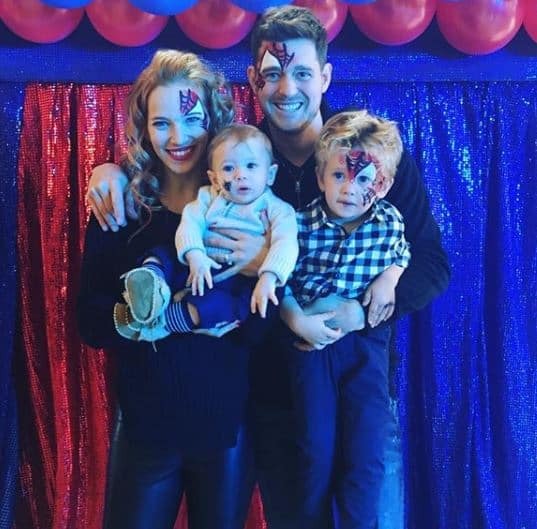 Lopilato recently gave birth to the couple’s third baby, a girl named Vida which means ‘life.’ You’re probably acquainted with Buble and his music but as a matter of fact, Luisana has been in the industry since she was a little girl. Check out her top facts below. 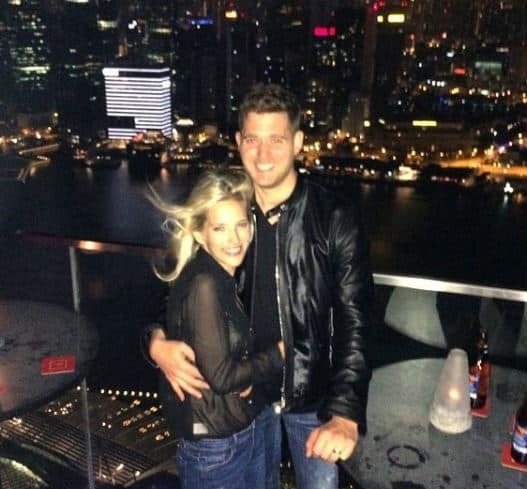 Lopilato was discovered by an agent when she was just six-years-old. At the time she was booked for a commericial. She later transitioned to acting and before she was 15 she was already a soap star. 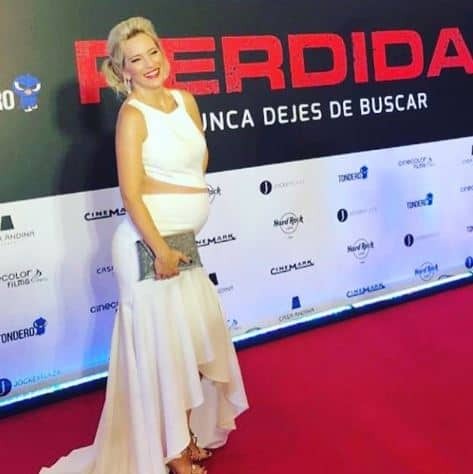 After her first significant role, in the 2001 Argentine drama Un amor en Moises Ville, and still just 12 years of age, she was hired for Chiquititas –for which she gained major recognition. 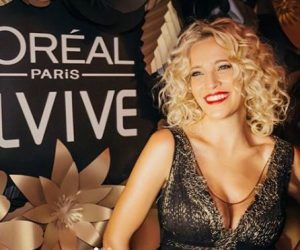 Lopilato starred on the hit TV sitcom for more than a decade and also appeared in Rebelde Way, in an on-screen pop group called Erreway. 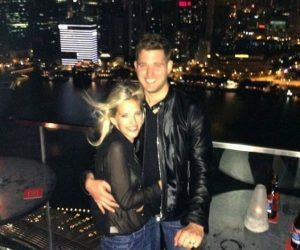 Luisana met Buble after having appeared in his music video for “Haven’t Met You Yet.” Lopilato then accompanied Bublé on his Crazy in Love tour and became engaged in 2009. 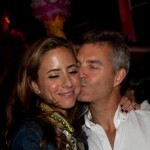 The couple then tied the knot in Argentina on March 2011. 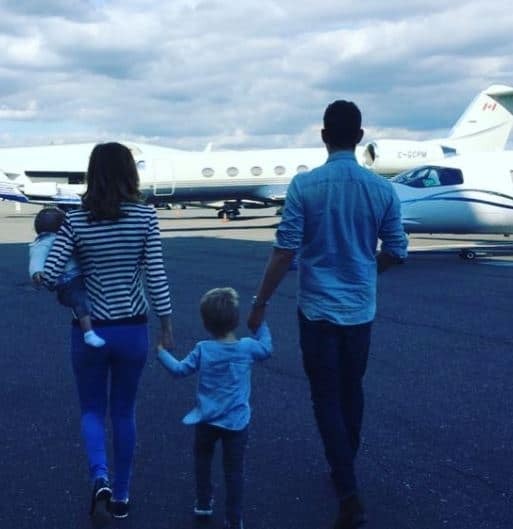 The couple welcomed first child, son Noah in 2013; he is followed by brother Elias, born in 2016. 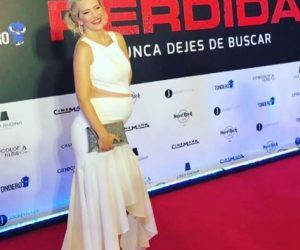 Luisana Lopilato most recently gave birth to the couple’s third child, baby girl, Vida. 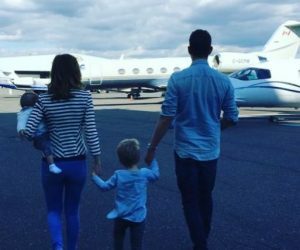 In 2016 the couple announced they had decided to suspend all of their professional activities in order to care for their eldest son, Noah –who had been diagnosed with liver cancer. 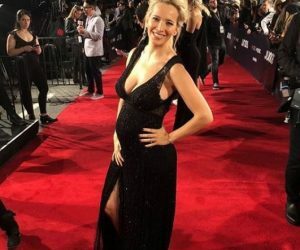 Lopilato who is 12-years her husband’s junior certainly keeps a busy career between modeling and acting gigs, however the Argentine stunner also finds time to go on tour with her husband.